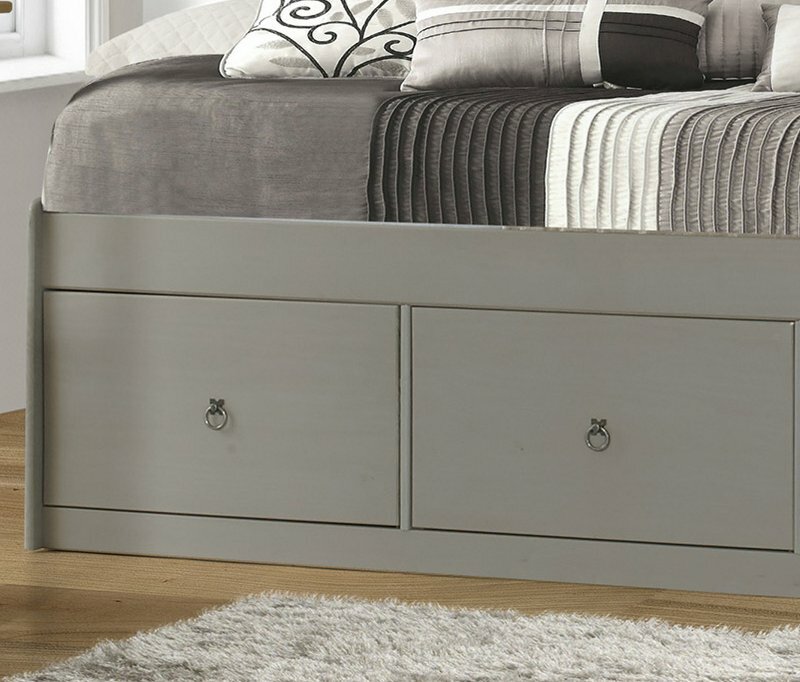 Fashionable single cabin bed with three handy storage drawers underneath. 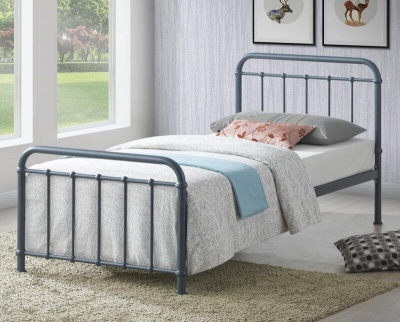 The perfect solution for smaller bedrooms. 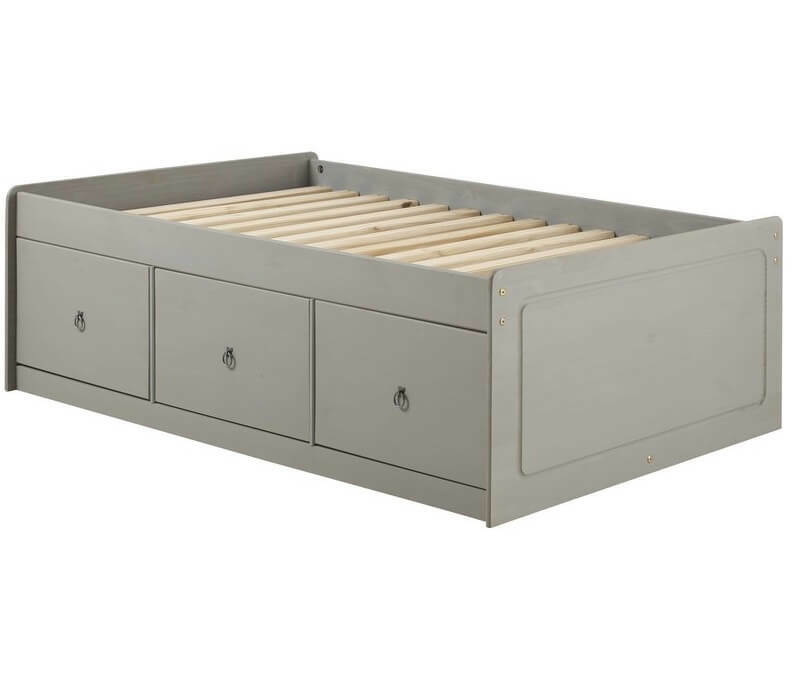 Gun metal handles on the drawers compliment the grey wash beautifully. Made from responsibly sourced South American pine. Plywood drawer bases. High build quality with dovetail drawer joints. Part of our grey and pine furniture collection.